Lenny Davidman plans the Trip with you. Lenny has no standard routes. 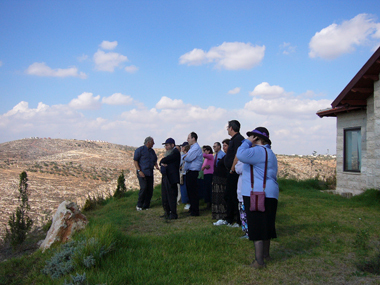 On your Tours you will be visiting & living Jewish Israeli History from Biblical times through Modern Day Israel. The Guides will enrich your knowledge of our past and present history. For those who want and are interested "Political Hot Spots" are a major attraction of LENNY'S trips. This will help you understand much better today's issues that are splitting the Jewish Nation, and the daily news reports. 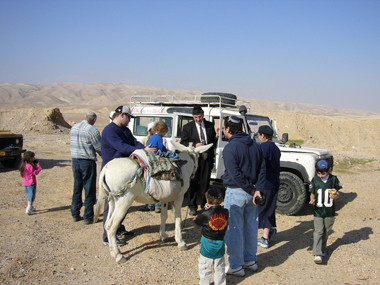 Tours include scenic routes as well as fun filled days where you can choose from jeep rides, shooting range, paint ball, omega slides, to horseback, donkey & camel riding and many other choices.